VyprVPN is an extremely popular privacy solution that has been around for more than 5 years. The service is the brainchild of Golden Frog Inc. which is a well-known provider of security and storage solutions. VyprVPN includes free storage, NAT firewall and a complimentary subscription to its SmartDNS service with every VPN subscription which sets it apart from other VPN service providers. There is no VyprVPN Coupon. 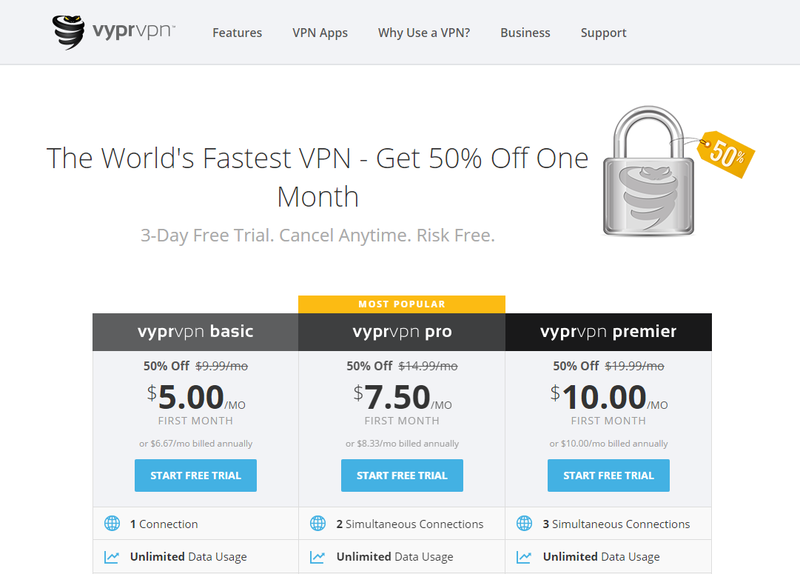 However, we have negotiated a special deal with VyprVPN that provides 50% off on the first month subscription price. The deal is available only for monthly subscriptions and is valid for all VyprVPN plans so you can save money regardless of the plan you choose. Click on the redeem link, and all applicable discounts will automatically be applied to your checkout. The Basic plan is the entry level privacy solution from VyprVPN. The plan includes 10 GB of free storage space, supports just the PPTP protocol and doesn’t allow multiple connections. 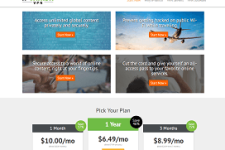 The Basic plan costs $10 a month but VPNCoupons readers can subscribe to it by paying just $5 for the first month ($9.99/month thereafter). A saving of $4.99 may not look like much of a saving but remember that you are getting privacy assurance from a top VPN provider for a very low price. Why VyprVPN Is Such A Great Privacy Service? VyprVPN is an extremely trustworthy privacy service that has the backing of an established security company. The service provides access to more than 200,000 IP addresses through 700+ servers that are spread across 38 different countries. VyprVPN makes it incredibly easy to unlock GEO-IP locked content as well as secure private data and day-to-day online activities on the web. 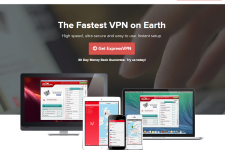 If you want further information on VyprVPN, look at the detailed VPNCoupons’ VyprVPN review here. 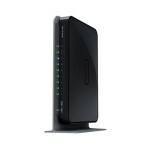 Or visit: www.goldenfrog.com/vyprvpn. HMA Christmas Special Offer: 56% Off Yearly Plans!